Are you looking for high-quality Pinterest group boards to join? You have come to the right place! When trying to extend your reach on Pinterest group boards are a must. Especially if you are just starting out and you don’t have many Pinterest followers. 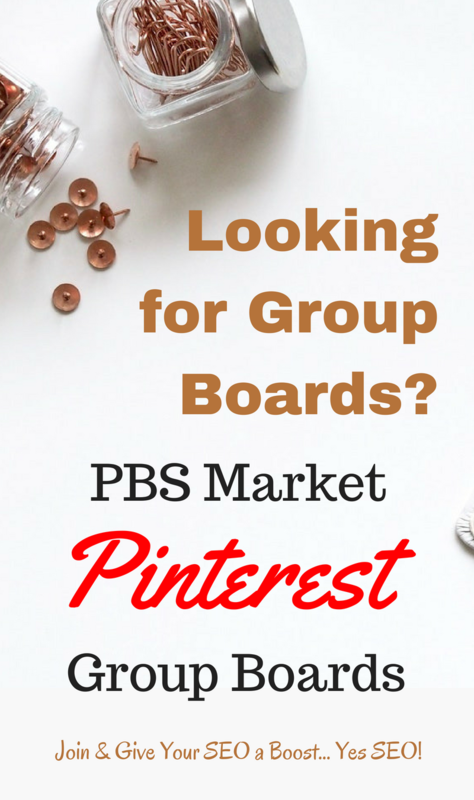 Join PBS Market’s Pinterest group boards and start increasing your Pinterest reach and blog traffic. If you are new to marketing on Pinterest, you might be wondering what are Pinterest Group boards. A group board is a Pinterest Board that allows multiple Pinterest accounts to pin to that board. Group boards are essentially boards where pinners collaborate to add content. Why are Pinterest Group Boards Important? Pinterest group boards are important because they allow you to extend the reach of your pins past your followers. When you pin to a group board, your pin is available to all of the followers of that group board. When those pinners repin your content, it is then available to all of their followers. Can you see what’s happening? 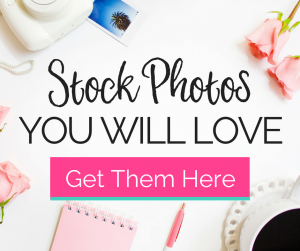 Your pin is getting tons more exposure and repins. This fact makes group boards super important! If you’ve been wondering how to get more Pinterest followers, group boards can help. Sharing your content on group boards will make you more visible on Pinterest. This visibility will help you get followers faster. 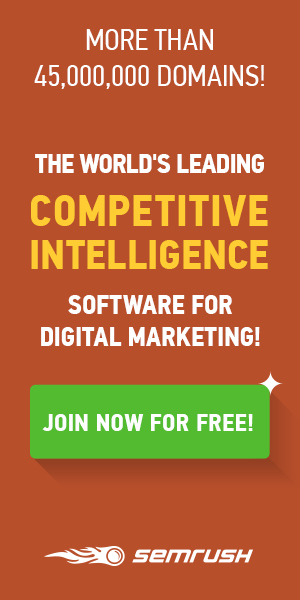 Our goal is to create high-value group boards with targeted keywords and great pinners. Please note that we do not accept everyone who applies. This ensures that if accepted you are apart of a well-managed group board that is filled with high-quality pins and active pinners. 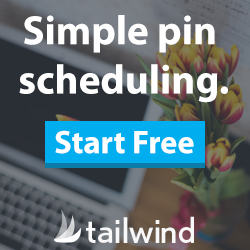 Join our Internet Marketing and Promote Your Blog Tailwind Tribe and increase your reach even more! (2) Subscribe to the PBS Market Blog using the form below. This will ensure that you stay up to date on all Group Board and blogging related announcements. 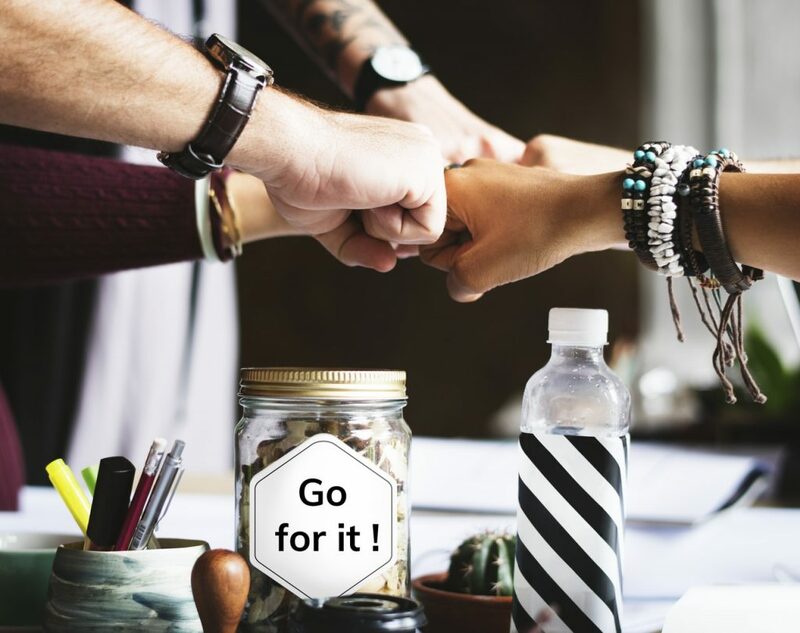 * In exchange for being added to our group boards this option allows us to get a quality do follow backlink from your awesome site. 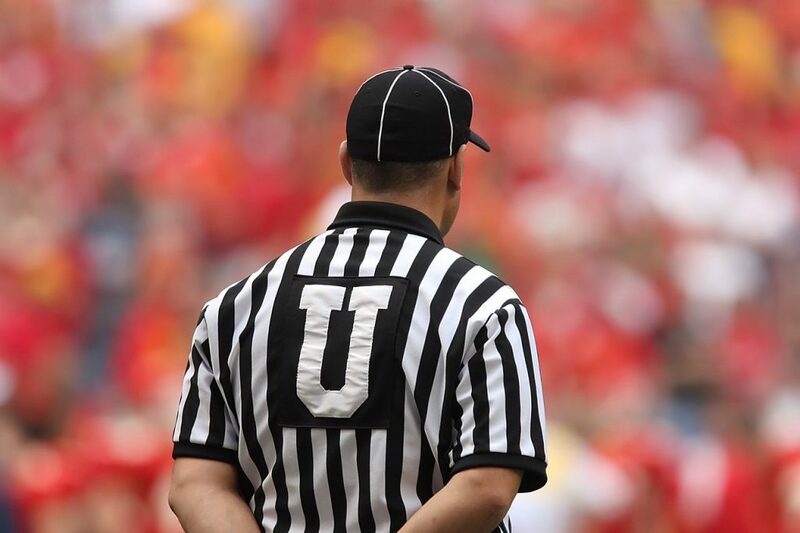 We are always working to improve our SEO. **If you choose to write a Guest Post, it gives you the opportunity to gain exposure to our readers and gain a do follow backlink to your site which will help your SEO. It will also allow us to get a do follow backlink from your site when you link back to your guest post. (4) Sign up for our group boards here. Our group board rules are simple. They are designed to ensure that the boards generate good results for all pinners. Stay on Topic – Each board has targeted keywords. Pinners are asked to only pin relevant content. REPIN 2 PINS FOR EVERY PIN – These are collaborative boards. We ask each member repin content from others. This keeps the board active. Now that you know all about group boards it’s time to sign up and start pinning. Sign up for our group boards here. 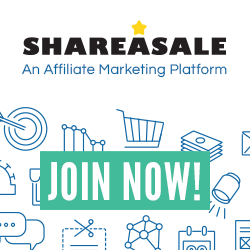 Once your sign up request is received we will reach out to you for additional details regarding the post you choose to link to or your guest post. 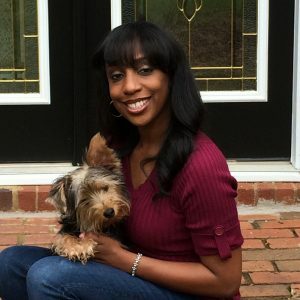 If your content is not suitable for the PBS Market Blog, we will also review your content to see if it fits on the HealthyWealthySkinny.com lifestyle blog.